He also revealed that PM Modi will visit the state on April 7 to launch the election campaign in Mysuru. 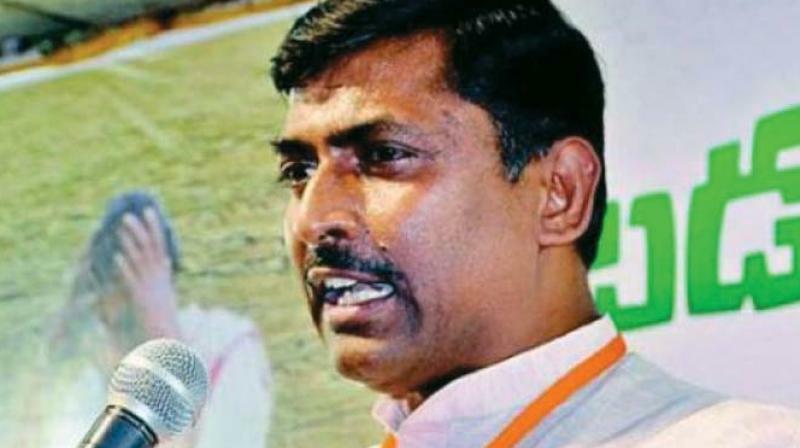 Bengaluru: National secretary of the BJP and Karnataka in-charge P. Muralidhar Rao has demanded that the returning officer of Mandya reject the nomination papers of JD(S) candidate Nikhil Kumaraswamy. Rao expressed confidence that the BJP will win 25 out of 28 seats in the state in the Lok Sabha elections and felt the success of Mission Shakti-the anti-satellite project executed on Wednesday and the failure of the opposition Mahagathbandhan wold help the NDA come back to power. He also revealed that PM Modi will visit the state on April 7 to launch the election campaign in Mysuru.